Brass is most typically used in faucets, water vales, meters, plumbing fittings and many decorative pieces found around the home. 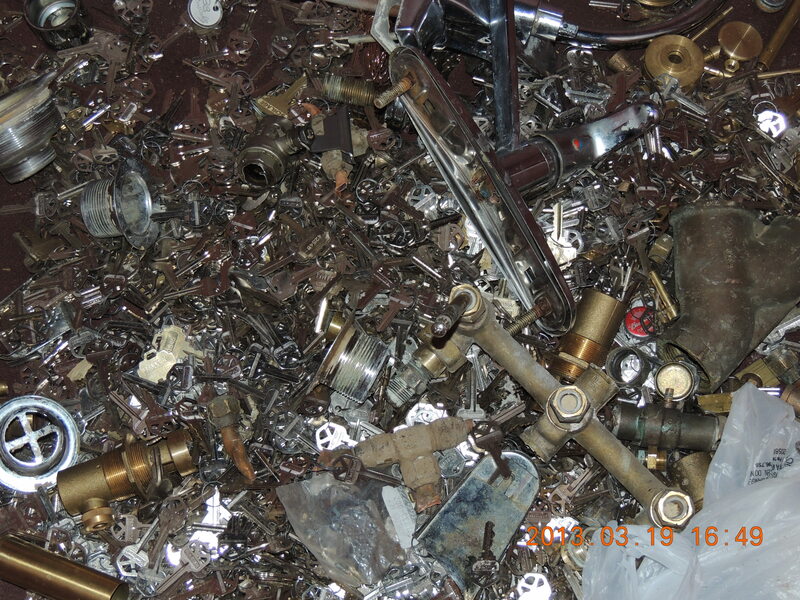 TKO brass recycling centers make it easy to recycle brass and will purchase brass materials from sources including wires, pipes, plumbing and other demolition materials. 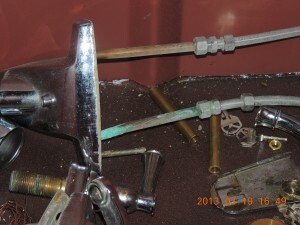 Brass with Aluminum mixed with the brass, glue, or metal contamination. Brass is composed of copper and various percentages of zinc. Brass is a metal that can be a bright yellow to reddish in color. Yellow brass is what is often most considered as brass, whereas red brass is frequently confused upon visual evaluation with copper. Bright yellow brass is also known as gold brass. A good deal of things appear like brass but are either steel or aluminum that is coated to appear like brass. Brass is a substitution alloy. It is utilized for decoration for its vibrant gold-like visual appeal. 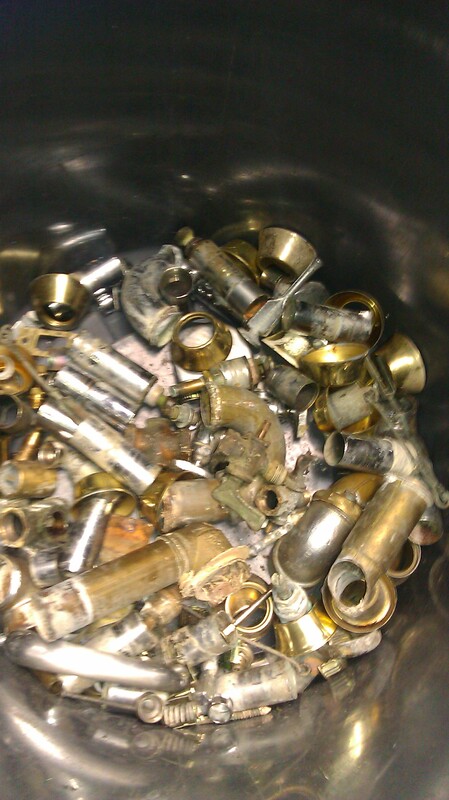 Brass is ideal for low friction applications such as locks, gears, bearings, ammunition, and valves used in plumbing and electrical purposes. It also has well defined acoustic properties lending it to be utilized broadly in musical instruments such as horns and bells. 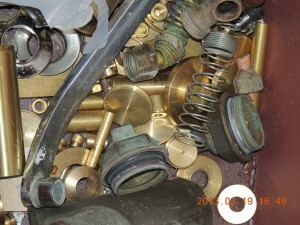 In the auto industry, brass is used in car radiators because of its high thermal conductivity. Red brass is also referred to as rose brass or cast bronze. Red brass has a crimson hue because of the high content level of copper in its composition. 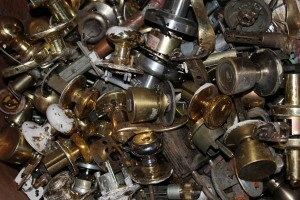 Because of its higher copper level this type of brass is more valuable and typically recycled. A red brass of lower quality is known as semi-red brass. 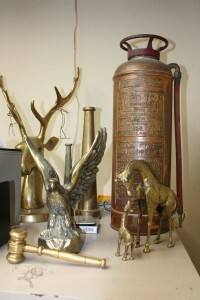 This red brass is less costly to manufacture than genuine red brass and contains a smaller amount copper and more blends of other metals, such as tin or lead, as well as zinc. 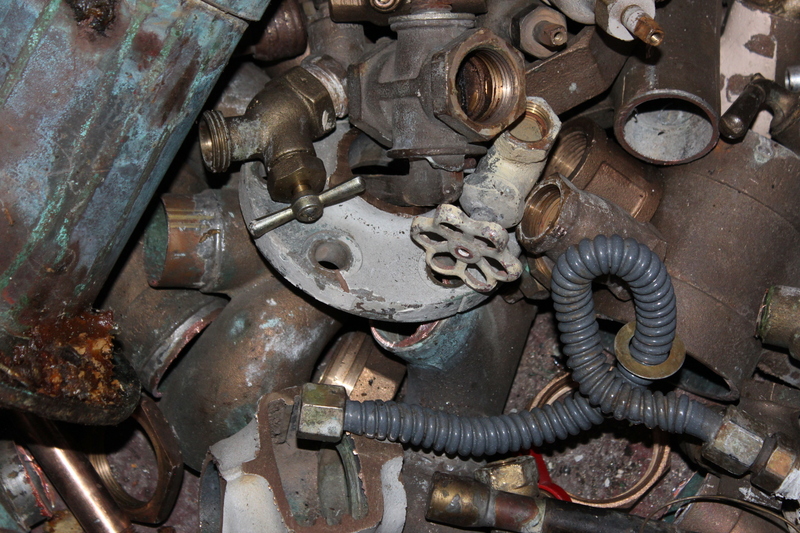 Red brass is utilized in numerous construction and mechanical components such as valves, sprinklers, and pieces used in pumps. 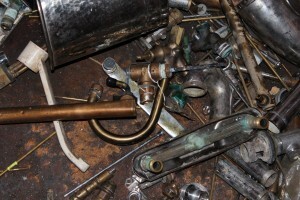 The brass industry is dependent on brass recycling considering that generating new copper and zinc materials is expensive and wasteful. Producing brass goods out of recycled materials is the more eco-friendly and cost-efficient approach. 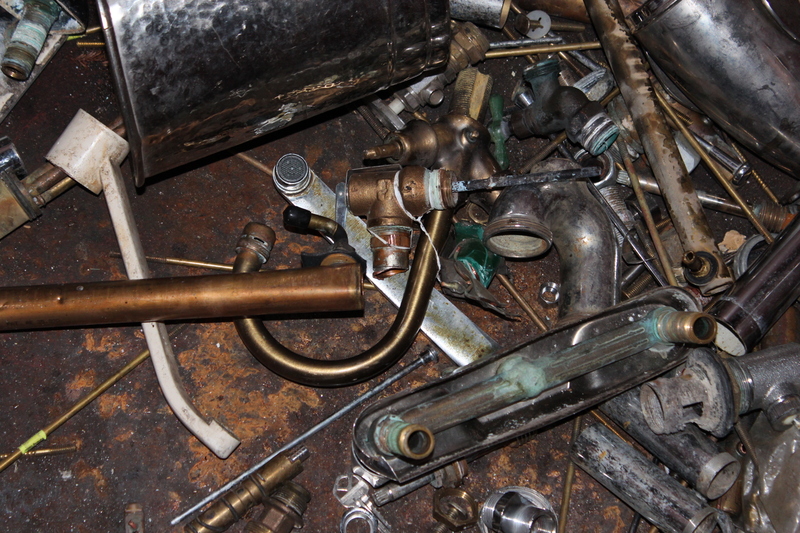 TKO brass recycling centers make it easy to recycle brass and will purchase brass materials from sources including wires, pipes, plumbing and other demolition materials. 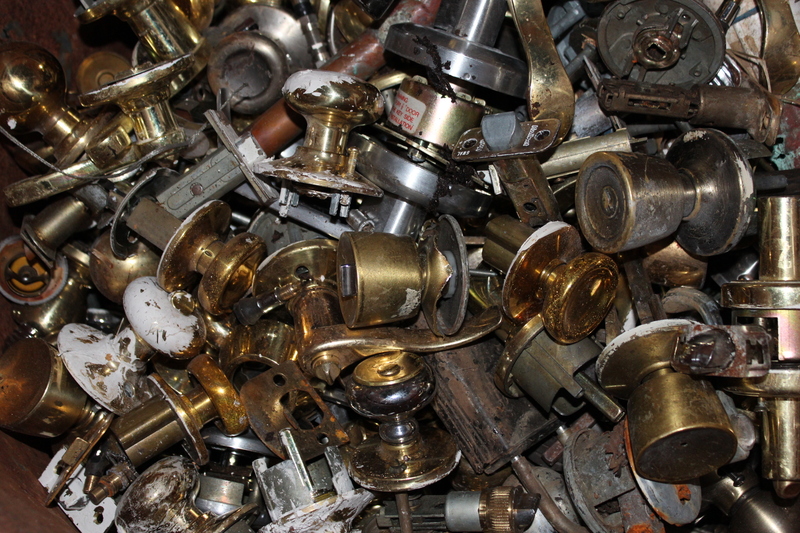 We are one of the area’s largest brass recycling centers. At TKO Recycling, we provide quick service, getting our customers in and out within 30 minutes. We look forward to serving you.